If you’re in the lookout for a top of the table smartwatch, but aren’t willing to break the bank for it, the Samsung Gear S3 has hit a new sale on Amazon. The retailer giant is selling the Frontier version of the smartwatch with a big discount of over $120. You can currently grab the watch for just $229. The Classic version, however, is still selling for its original price of $369.98. 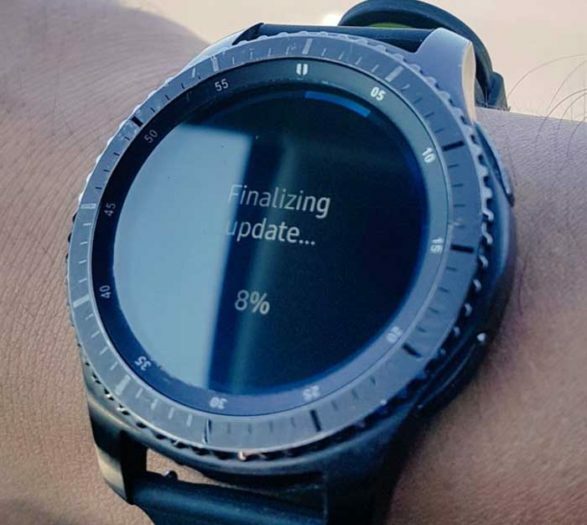 The black colored variant of the 42mm Galaxy Watch, meanwhile, is selling at $266. It’s gold colored sibling, however, is priced at $272. The bigger, 46mm Galaxy Watch costs $297. Note that all of these prices are for the Bluetooth versions of the watch, and not LTE. 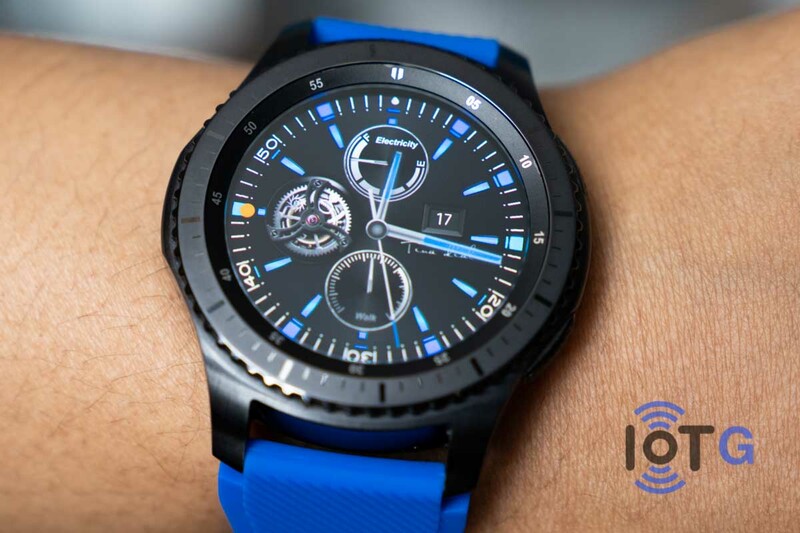 Launched in 2016, the Samsung Gear S3 is still one of the best non-Apple smartwatches in the current market. The Tizen-running watch is powered by the Exynos 7270 1.0Ghz processor with a Mali-T720 GPU. It features a 1.3-inch circular display, with a rotating bezel on top. The watch offers 768MB of RAM and 4GB of internal storage space. The military grade watch is IP68 certified for water and dust resistance, and comes with an array of sensors, including Accelerometer, Barometer, Gyro Sensor, HR Sensor and Light Sensor. The watch is capable of tracking various physical activities, including walking, running, cycling, and swimming. You can read more about the Samsung Gear S3 here. Amazon is selling the Bluetooth variant of the Samsung Gear S3 Frontier at a discounted price of $229. The new price is inclusive of all shipping charges. However, like with all savings running through the online retail giant, there’s no certainty as to how long this offer will last. So you better hurry up. Click here to grab the deal now.